Provide a child with a set of warm winter clothing this winter. 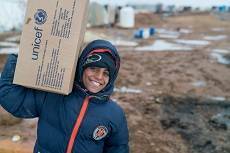 Your generous gift will keep a vulnerable child warm, providing jackets, trousers, fleeces, boots, scarves and hats. 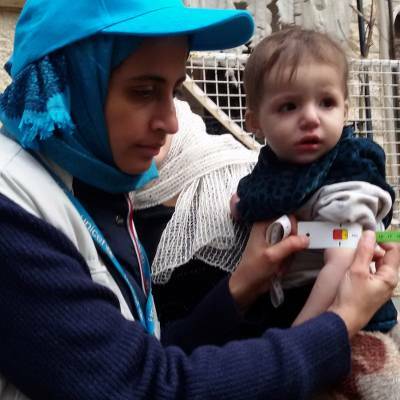 Now in Syria and across the region, over 8 million children require immediate humanitarian assistance - especially during the winter months. 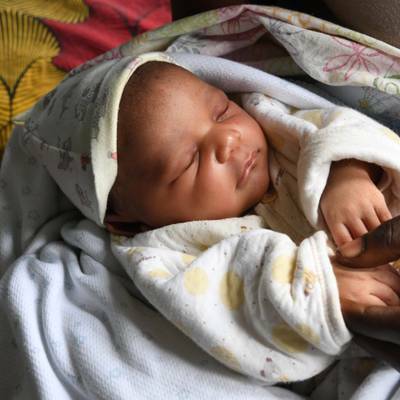 Unicef Inspired Gifts make perfect Christmas, birthday and anniversary presents. 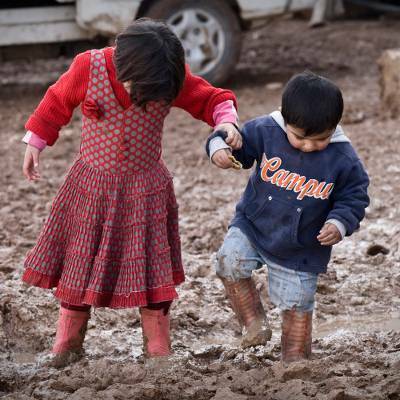 Help transform the lives of vulnerable children in Syria – and give charity gifts to friends, family and colleagues that they'll never forget. 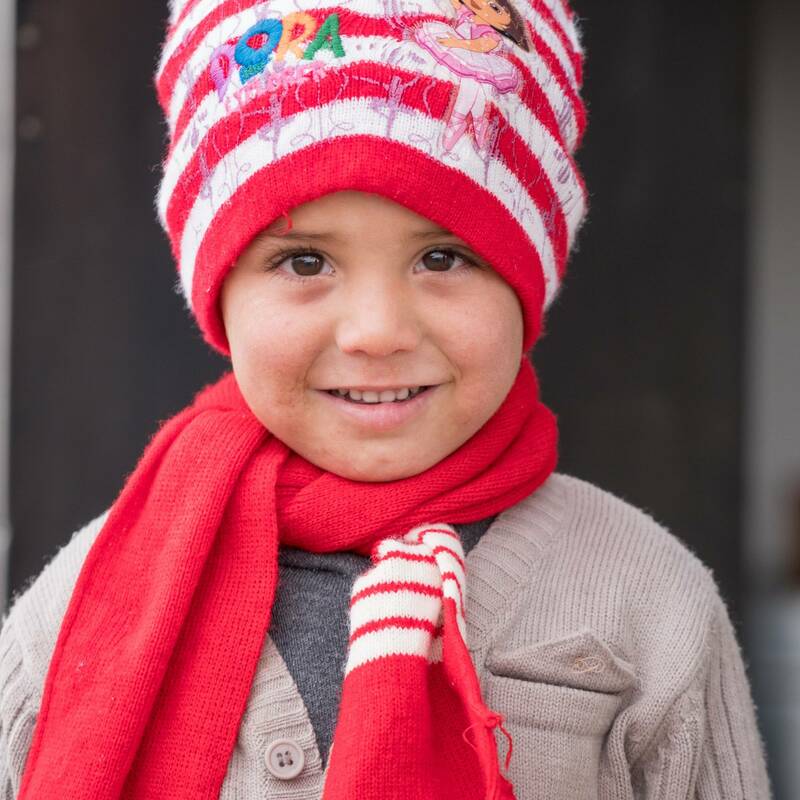 By buying this gift, you can help keep children like Laith safe and warm this winter. "I'm really happy about the winter clothes. The winter here is really cold. These clothes will make a big difference" Laith, Syria.